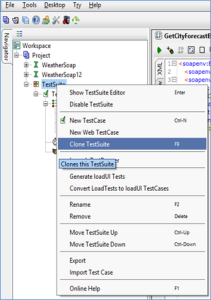 The article about Notes on SoapUI testing tutorial for fresher. This is my second session, I have already published my previous first session.it was basic session and hope your awareness get increasing. 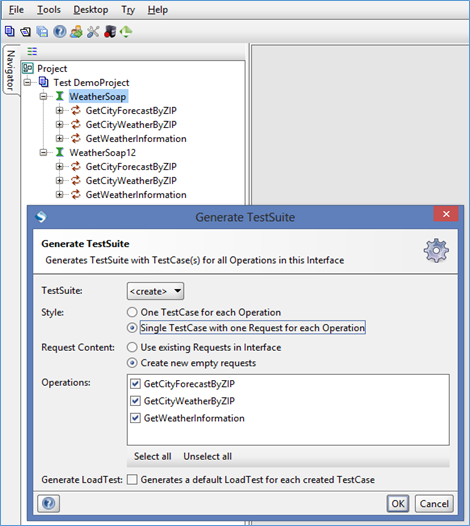 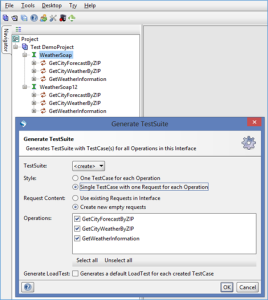 You should now see that the TestSuite was successfully added to the project along with TestCase and Test Steps with selected operations. 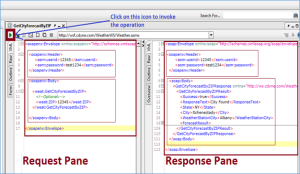 CDATA stands for Character Data and it means that the data in between these tags includes data that could be interpreted as XML. Not Soap Fault, Soap Fault etc. 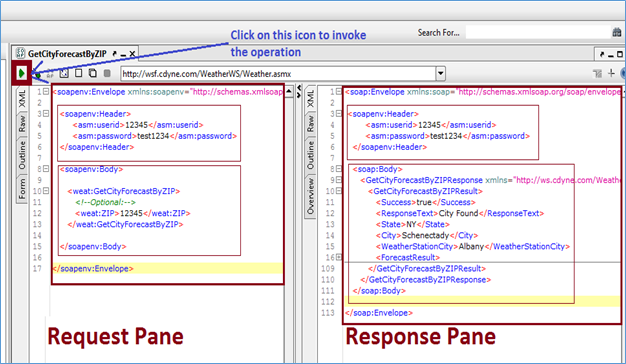 Support OO & script style programming. To Automate the entire TestCases Scenarios. 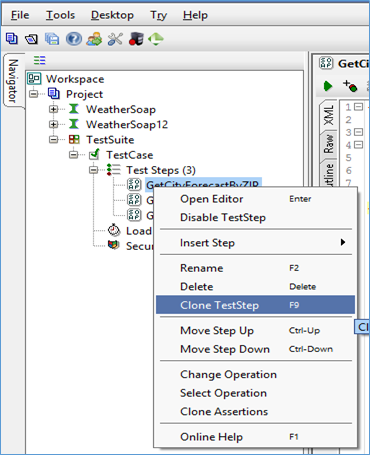 Create following Steps in SoapUI PRO. 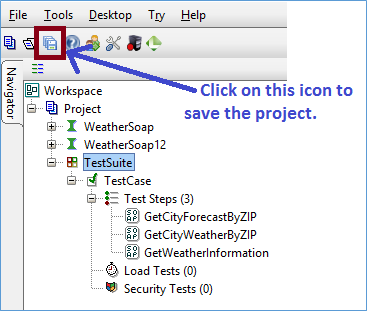 DataSource – reads test data into properties from external source such as excel, file,grid,xml etc. DataSource Loop – loops back to test step after each iteration of data. 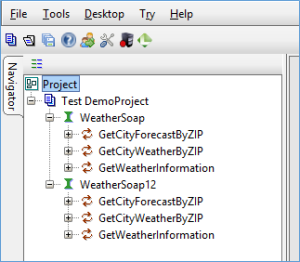 This session is the core structure knowledge addition in your basic understanding and definitely these Notes on SoapUI testing tutorial for fresher will help you a lot.